The movie revolves around a police officer named Sriram Bose, and depicts the story of his fight against the underworld gangster, Salim Ghouse. Things take a turn when Salim Ghouse murders his friend and kidnaps his daughter. Watch Rakshana movie on Yupp TV in full HD. 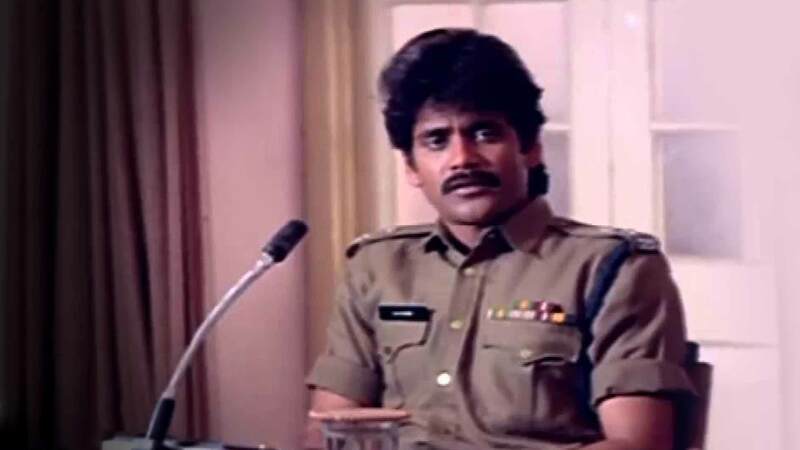 Film Rakshana is directed by Uppalapati Narayana Rao and cast Akkineni Nagarjuna, Shobhana, ROja, Nasser is released in 1993.